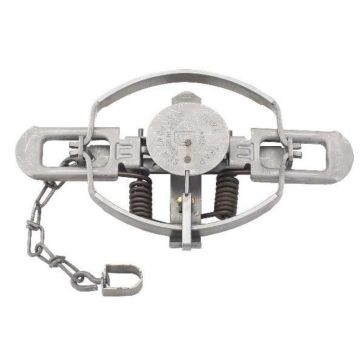 If you're looking to capture small animals for sport or just put a stop to them making a mess of your gardens, Duke Traps will snag them real quickly. Duke is the world leader in wild game traps that are used to capture and control wild animals. Some use them as a hunting tool, while others employ these traps to catch-and-release critters that are wreaking havoc on land and livestock. 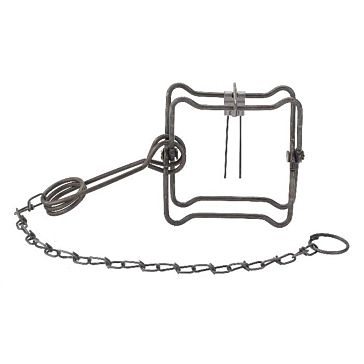 Farm & Home Supply stores have a variety of Duke wildlife traps that can be used by professional trappers or farm owners to nail their quarry. 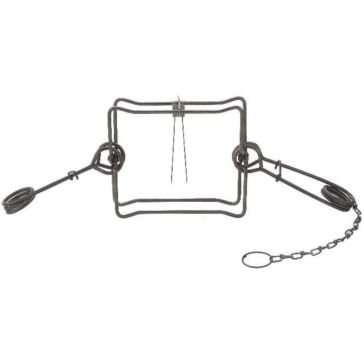 We stock two primary types of wildlife management traps that will jump up and get those intruders. 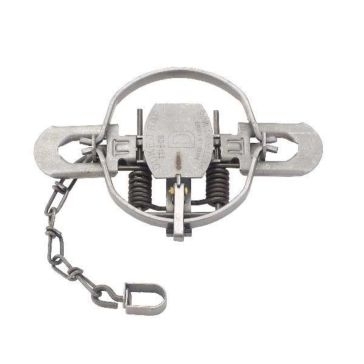 Coil spring traps are a traditional type of trap that is a cost-effective way to restrain small animals. They do so by grabbing the foot and holding fast. 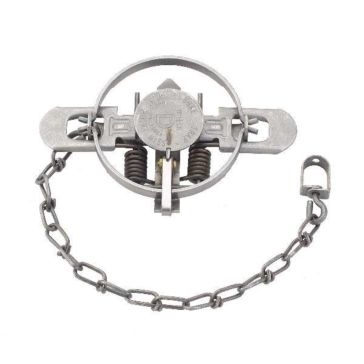 Body-gripping animal traps have rotating jaws that will grab and dispatch an animal. 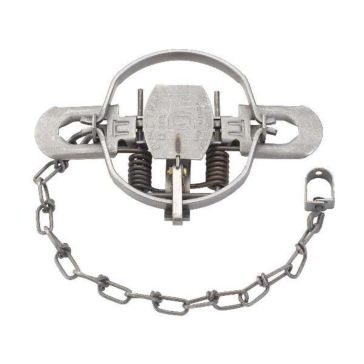 Both traps are available in several jaw spread sizes to target different animals. 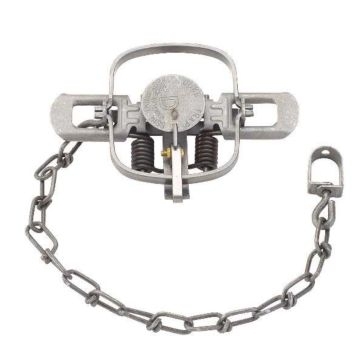 For example, the 4-inch coil spring trap is most effective on minks and muskrats, while a larger 6-inch trap can snag coyotes and bobcats. The larger body-gripping traps are widely considered the most effective and humane way to manage beaver populations. There is also a special type of body-gripping Duke raccoon trap for these common invaders of gardens, trash cans and barns. 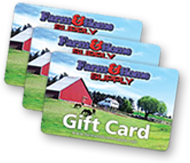 Whether you're looking to bring a wild animal home for dinner or stop it from attacking your pets, Farm & Home Supply can assist you. 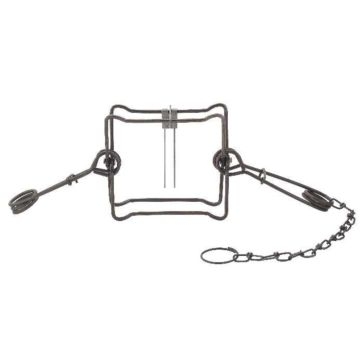 We have stores all along the Midwestern run of the Mississippi River that carry a full selection of Duke game traps. Our staff loves outfitting hobbyists or those in dire need of animal control. Make sure to check with your state wildlife agency regarding local trapping rules and regulations before making a purchase.